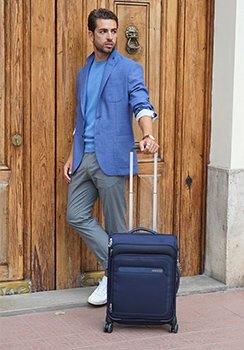 The Great, Compact Version Of Bon Air Is The Perfect Hand Luggage To Fit Mango, Kulula Dimensions And Other Low-Cost Airline Cabin Baggage Sizes. 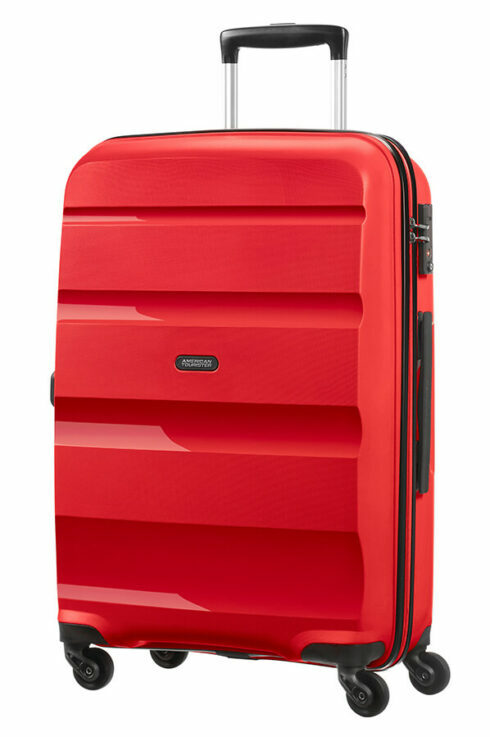 Thanks To Its Cutting-Edge Design, This 4 Wheeled Hand Luggage With TSA Lock Is Super Light And Extra Tough, Plus Its Clever Design Lets You Pack In Lots Of Stuff Whilst Still Remaining Compact. 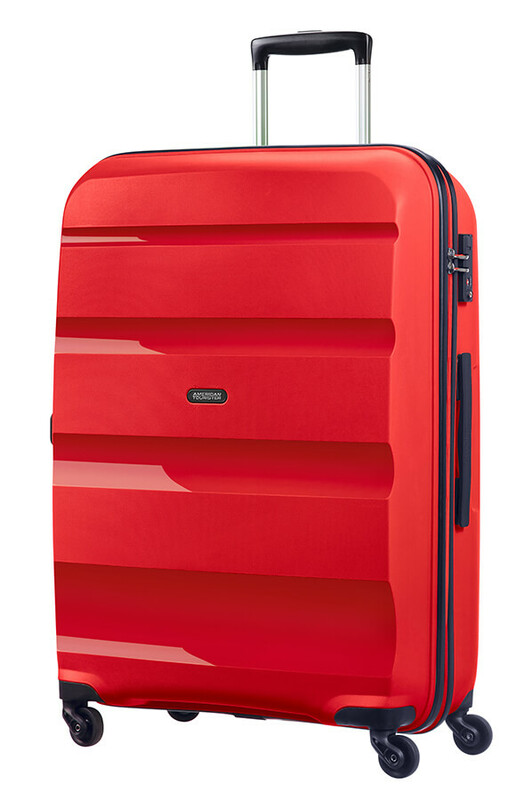 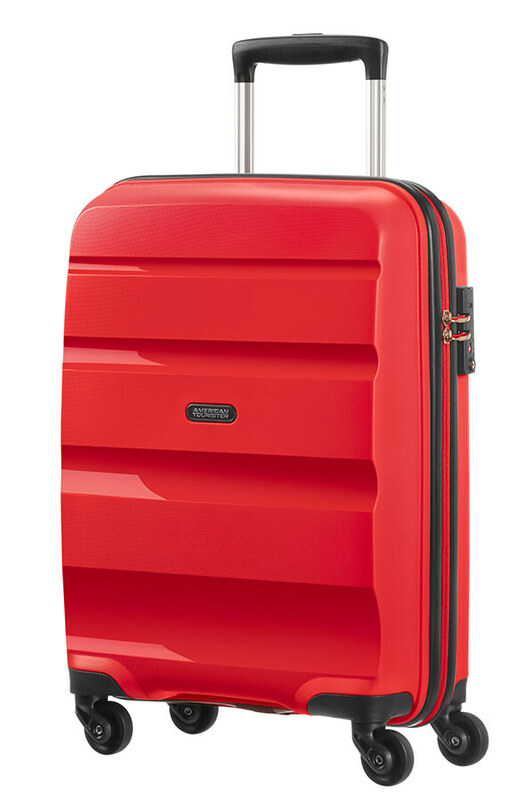 If You’re Off On A 2 Week Getaway, Then The Bon Air Large Spinner Is The Best Suitcase For You. 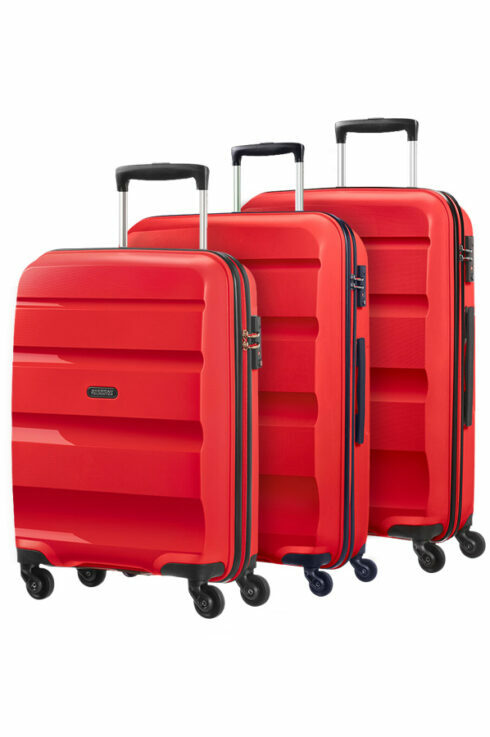 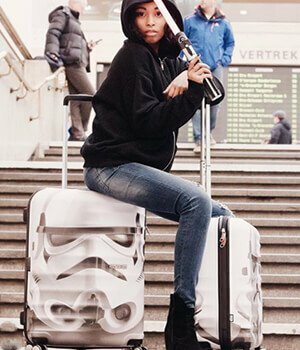 Thanks To Its Cutting Edge Design, This 4 Wheeled Large Suitcase With TSA Lock Encompasses Everything You Need In A Suitcase: Super Lightness, Extreme Strength, Plus You Can Pack In A Whole Lotta Stuff!